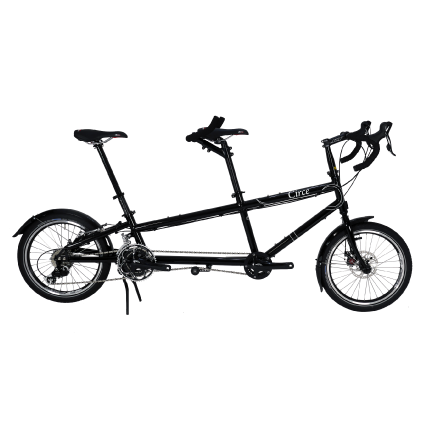 Weekend amble or sportive, the Helios can perform at every level. With slick tyres and drop bars it will eat up the miles at speed. Or, with wider tyres and straight bars it becomes a competent all rounder for tarmac or unmade surfaces. Peterborough to Paris - 430 miles! 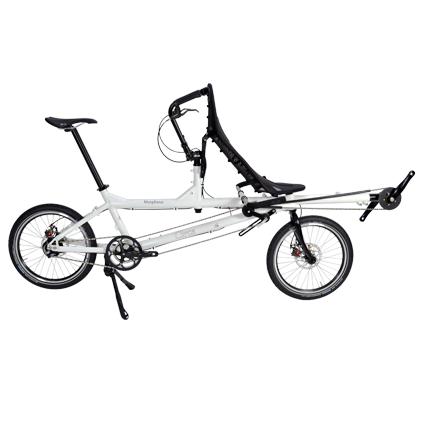 Designed for leisure and utility more than sport, the Morpheus has a surprise up its sleeve. By changing the front seat and tyres, the Morpheus can be transformed into a dynamic mile eater.